Ever since James Bond took the wheel of an Aston Martin DB5 in Goldfinger, 007 has been known for his fascination with high-performance and exotic cars. Several of those cars are now for sale, including the only Mustang he ever drove. Forty-two genuine James Bond vehicles (and 17 replicas) are for sale by the Miami Auto Museum. They’re being sold as a single lot for $33 million. 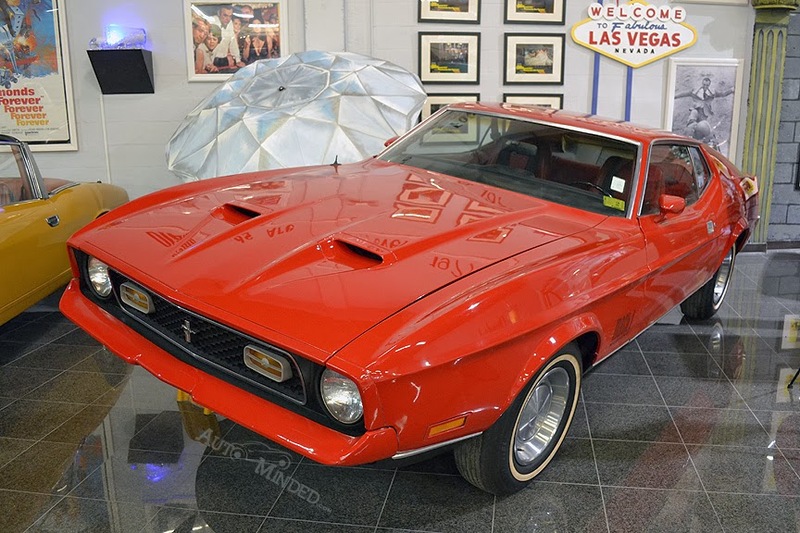 The 1971 Mustang Mach 1 belonged to Tiffany Case (Jill St. John). 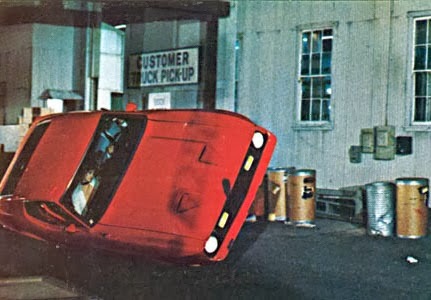 In its most memorable scene, Bond entered a narrow alley driving on the two passenger-side tires and exited on the driver-side tires. 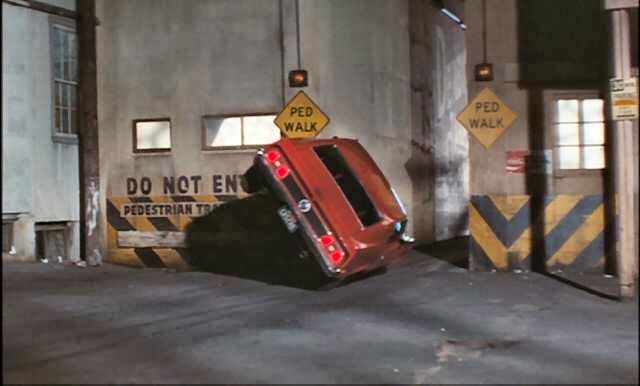 To “fix” the error, producers added a scene in between the entrance and exit shots that inexplicably shows Bond and Case tilt as if the car switched sides. 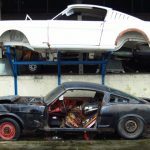 Besides the Mustang, the lot includes the white and bronze Lotus Esprit Turbos from 1981’s From Your Eyes Only as well as the only driveable Esprit from 1977’s The Spy Who Loved Me. That movie featured 007 driving his Lotus off a pier into the water and converting it into a submarine. Also included are a Land Rover Defender and Audi A5 from Skyfall, the 1966 Aston Martin DB5 used in Goldeneye, and the 2001 Aston Martin V12 Vanquish from Die Another Day. 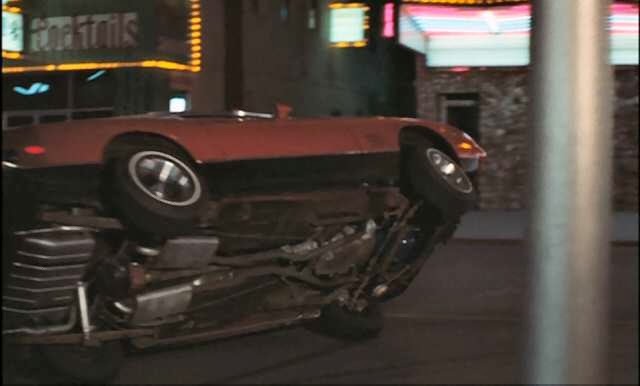 In the film, the Vanquish had a feature that rendered it invisible. There’s even a replica of Bond’s first Aston Martin—the 1964 DB5 that featured an ejector seat among several other top-secret features. This particular DB was driven by former James Bond actor George Lazenby in The Return of the Man From U.N.C.L.E. And it’s not just cars. The new owner will take home a tank from Goldeneye, a replica of the fire-breathing dragon tank from Dr. No, a 1976 Kawasaki Z900 with torpedo sidecar used in The Spy Who Loved Me, and a 23’ Fairey Huntress boat, which is the earliest known existing vehicle associated with the James Bond film franchise. 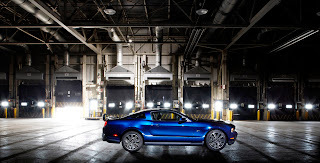 This entry was written by by Anna Nova (Ford Mustang) and posted here on Thursday, February 27th, 2014 at 11:28 am and is filed under Reviews. This article was not written by us, rather gathered using RSS feeds listed here. We take no credit for this article. You can leave a response, or trackback from your own site.